Everywhere you look, fundraising is front and center. 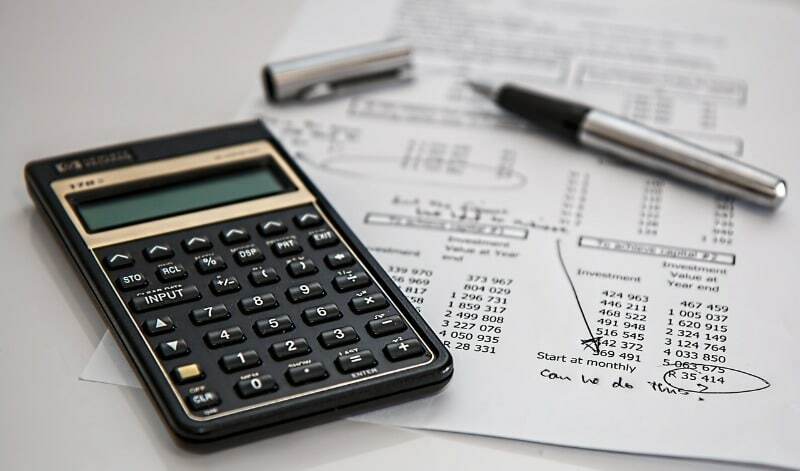 It comes as no surprise that charitable trusts and fundraising companies are looking to generate as much exposure as possible. Many companies utilize email and snail mail advertising methods to further their fundraising goals. However, when everyone is doing the same thing, the efficacy of your techniques decline. This is an opportunity for you to think out of the box. How can you stand out? Charitable sources are limited, and people typically respond to the most convincing and urgent requests. It’s important that donors feel appreciated and respected. Daily interactions with donors should be conducted in a meaningful way that makes them feel valued for their contributions to your fundraising organisation. There are many ways to energize your communications with donors, notably surveys, notes and conversations. 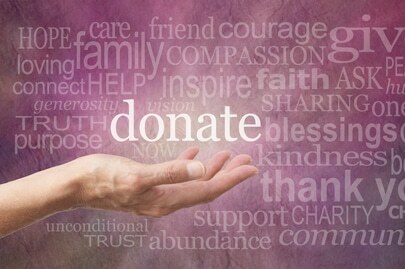 Sometimes, donors may endure difficulty that necessitates a change in their generosity. It is important to ensure that they are not treated differently due to changing financial circumstances. It is always a good idea to call a donor and express gratitude several times a year. Fundraising is an ongoing activity. If you’re in the business of charitable giving, there are always going to be causes that require continual assistance. Therefore, all fundraising activities are effectively cyclical. 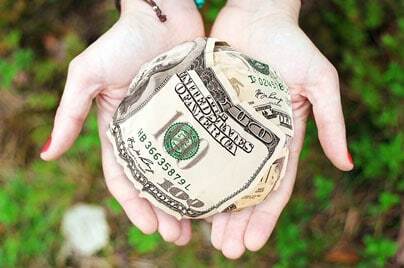 All of your efforts are geared towards requesting funding or assistance from your donors. Every time you communicate with your donors, the relationship between your organisation and them must be enriched. The strongest partnerships between charitable trusts and donors are the ones that are nurtured and protected. Don’t be afraid to get personal. Tell your story. 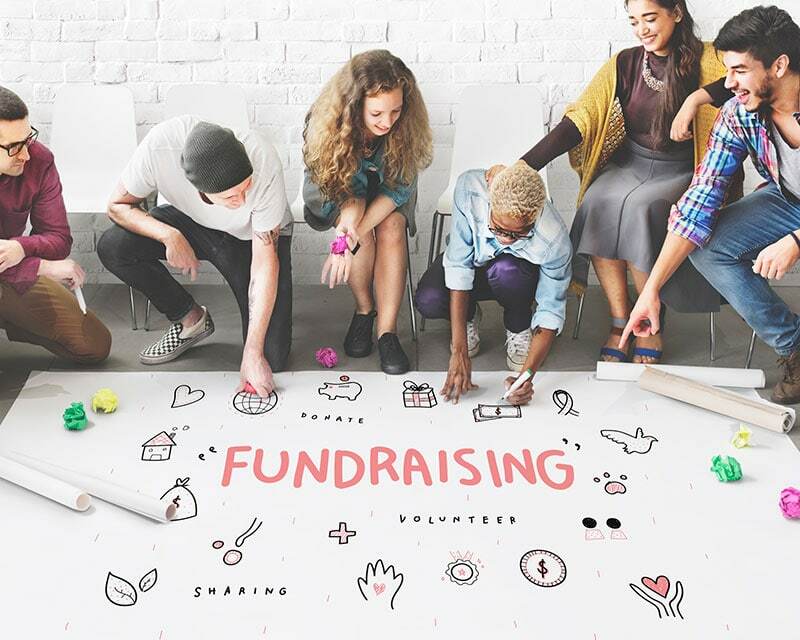 What got you involved in your fundraising initiatives? what are the core values and beliefs that drive you? Storytelling is a fantastic way to engage people and get them to connect with your company’s objectives. Once they have this type of insight into your organisation, it develops a sense of intimacy that is easier to relate to. Your personal story and the way it has influenced your mission and your organisation will establish empathy and motivate donors to get involved with your mission. As a charitable organization, you want to communicate compassion and passion for your mission. If you do so effectively, if your donors feel and share your passion, they will want to get on board with your strategic objectives. Nonprofit marketing initiatives stand a far better chance of success if passion blends with compassion in the marketing message. It has to be a personal position that you adopt in order for it to be perceived as authentic. A first person narrative is always the most authentic way to relay your passion and compassion. 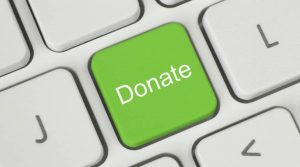 Donors value transparency above all else, and they will certainly rally to the cause when you are a credible and compassionate spokesperson for your organisation.